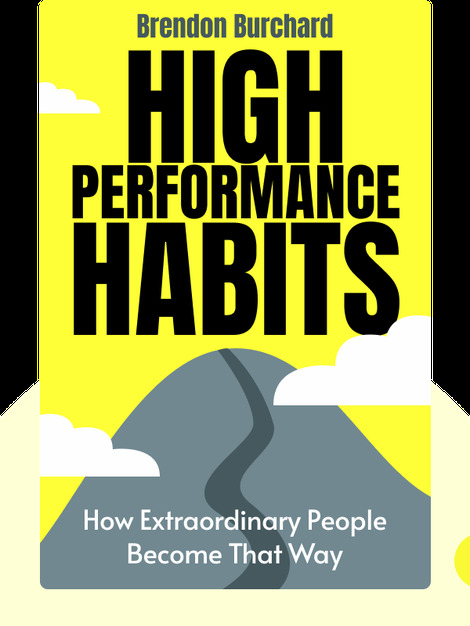 High Performance Habits (2017) explores the six habits that can turn an ordinary person into an extraordinarily productive one. 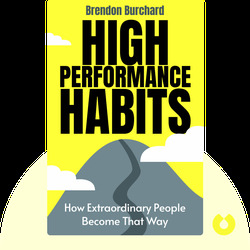 Performance coach Brendon Burchard draws on the data and statistics from one of the largest studies of the world’s most productive people ever conducted to explore their habits and find out what makes them tick. Brendon Burchard is among the world’s most successful high-performance coaches and the founder of the Experts Academy and High Performance Academy. He is also the best-selling author of books such as The Motivation Manifesto, The Millionaire Messenger and The Charge.